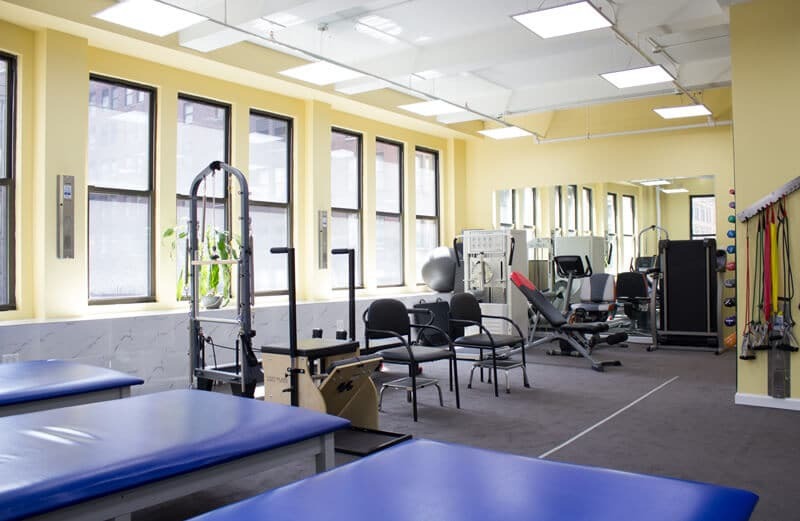 Are you looking for a physical therapy clinic in New York? Please, call us to find out how we can help you and how many visits you will need to make. New York, NY 10036 to restore your health back to where it was before your condition. Call (646) 665-7109 for Help! Late Doctor’s Hours. What is the first step to restore your health? 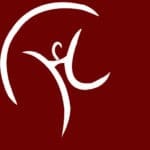 – Get your free consultation from one of our specialists. Call or fill in a short form today! End Your Pain Today! 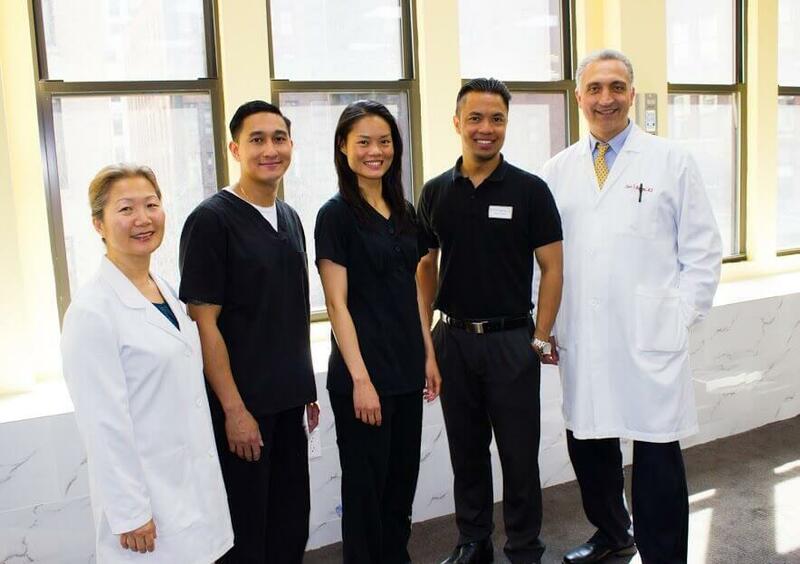 Consult the best physical therapist NYC, 10036 and sports medicine specialist in Manhattan. #1-rated physical therapist in NYC, 10036 and sports medicine specialist in Manhattan! Explain your complaints and get exact treatment that you need. 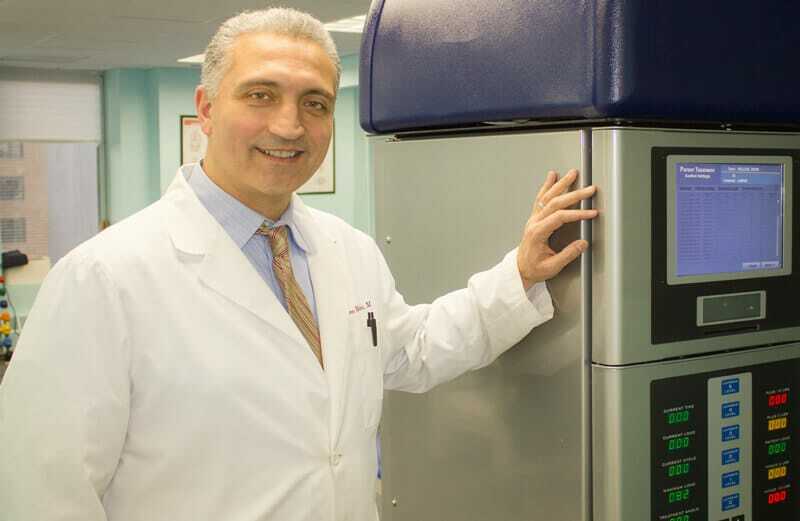 Dr. Steven Moalemi is the leading physiatrist in New York City. He has helped hundreds of people, including NFL stars to restore their health to enjoy life again with freedom to move. You explain your complaints and get exact personalized, comprehensive treatment plans to relieve your pain and treat your condition. You get individual attention. There’s no such thing as “one size fits all”. Every patient is important, with specific needs and thresholds. We not only make you feel better but we teach you, step-by-step, how to stay healthy without the help of physical therapists and be independent by maintaining your health on your own. Every specialist is licensed and Board certified. Gentle and knowledgeable, attending to the needs of the patient. One-on-one personalized treatment. You get one therapist who individually cares for you to the very end of your treatment. Come back to 100% of your healthy body with rapid progress in what’s affecting you to walk out feeling comfortable with your injury feeling normal again. Learn to do exercises on your own. Get back to a normal life. Be stronger. Get better at sports. Get you full mobility back. Knowledgeable caring doctor, patient, good listener, can explain everything so it’s easy to understand. 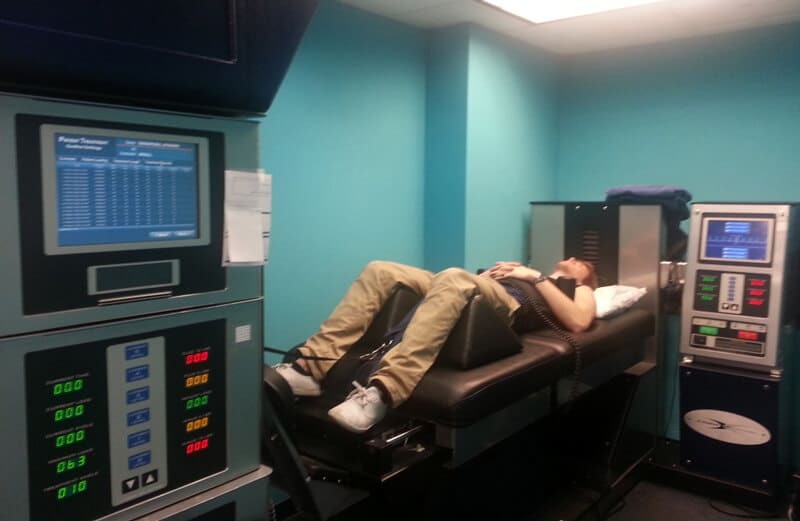 Quickly identifying, relieving your pain and treating your condition. Friendly and respectful treatment. Clean facilities, good music, state of art equipment. Genuine care, personal attention and professionalism. We go above and beyond to help you get back to your normal you. 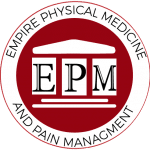 We explain how treatment works and ensure you follow your personalized plan which is sustained by your individual PT till the end of your program. It shouldn’t take forever to make appointments. Big intervals between sessions are bad for your healing progress. Waiting and procrastinating are enemies of your health and well-being. Excellent customer service. Get treated by the best. Patience to work with you and doctor’s opinion on what steps to take to resolve your issue. Get back to original self. Have the right tools and be inspired to use them. When you come to us feeling pain, you come out feeling better with every session being as close to where you were before trauma.